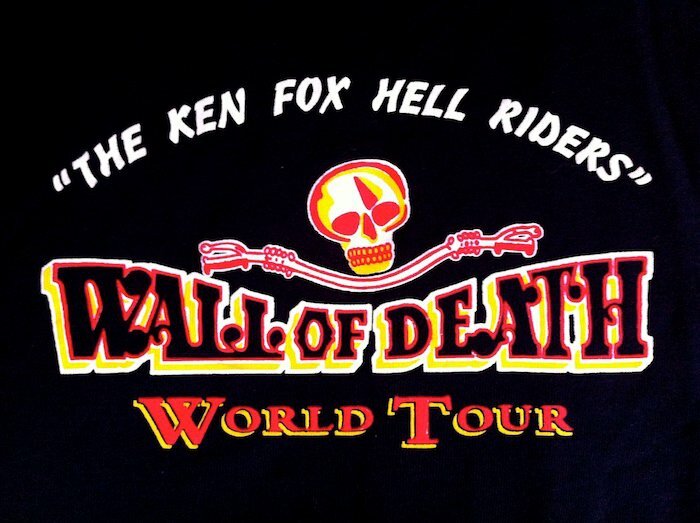 You have reached the home of the original thrill show, The Ken Fox Wall of Death! The Fox family have been touring and entertaining since the 1920's. With our vintage Indian Scouts and 20ft high vertical wall it is a show that needs to be seen to be believed! All those who see the show will remember it for the rest of their life. 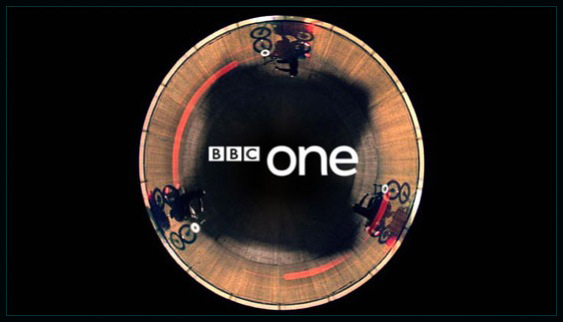 The noise, the speed, the smell, the proximity of the bikes ridden to the top of the wall, barely 6 inches from the audience - an experience never to be forgotten! 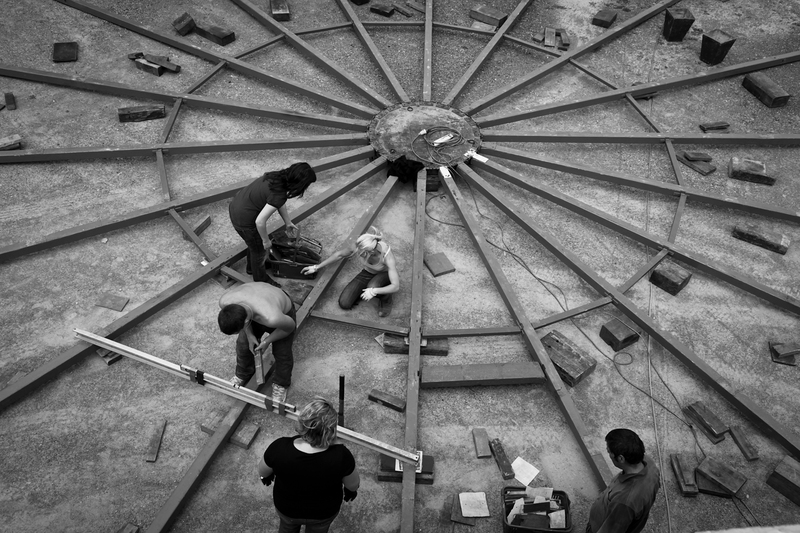 See behind the scenes of the Wall of Death and meet the family and friends who make it possible. There not as crazy as you think! Ever wondered how the Wall of Death got there? Well here's your answer! See step by step the transformation from lorry load to show front. The Wall of Death has been going since the 1920's. Read the history here, and find out why they used to use lions and bears! Beady Eye, David Essex and Charlie Boorman to name but a few have experienced the Wall. See the other celebs and find out what they got up to. Want to look like the Wall of Death crew? Or fancy flicking through some old photo's? Buy your merchandise here. 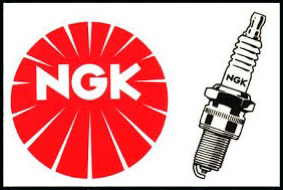 We are proud to have Sponsors on our side. 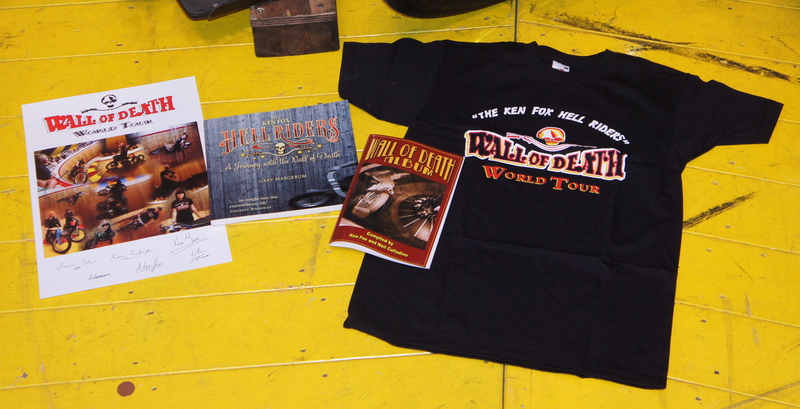 If you are interested in sponsoring the Wall of Death then click this link. 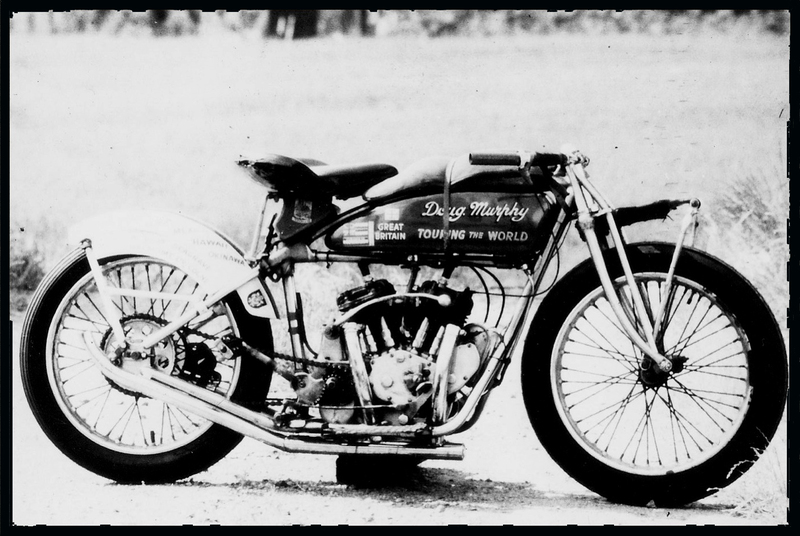 Copyright © 2019 Wall of Death Ltd. All Rights Reserved.